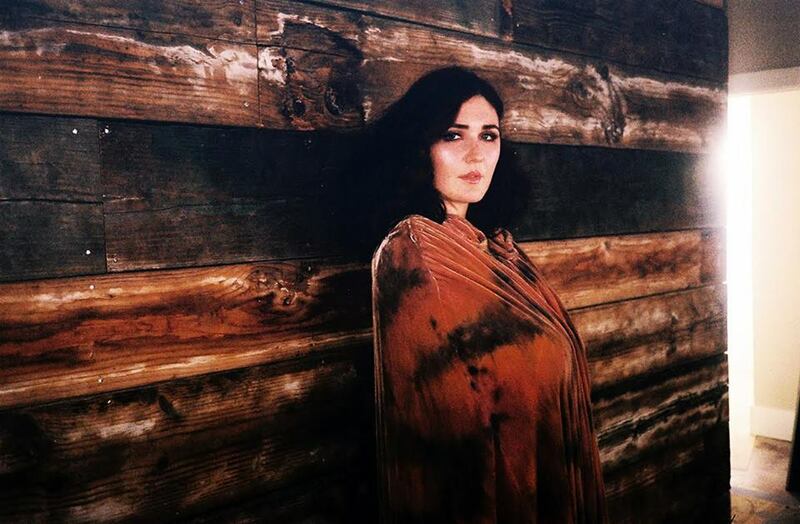 morgan kibby might be primarily recognized for her work in m83, but her strong solo output as white sea may soon play the usurper. after a promising debut on last year’s in cold blood, kibby is already looking ahead to another full-length effort, due out sometime in early 2016. while the album lacks a title and release date, it does boast two strong singles; the second, “never a woman,” harbors many of the salient affectations of 1980s-inspired pop, but truly comes into its own as the subtle guitar line tracing the song’s development spills over into a cacophonous, unchecked fit of fuzz and consequently enables kibby’s final, heavily-layered chorus. take a listen to “never a woman” below. Next article majical cloudz – are you alone?